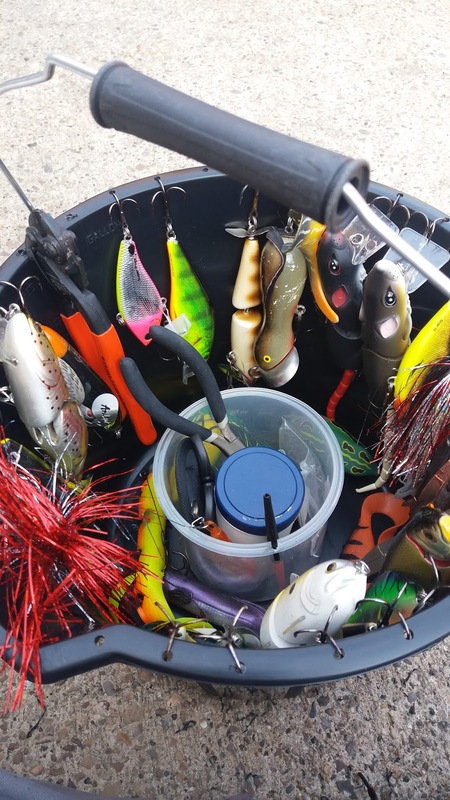 Alex Makk's Fishing: Lure Bucket - A step by step guide on building your own. 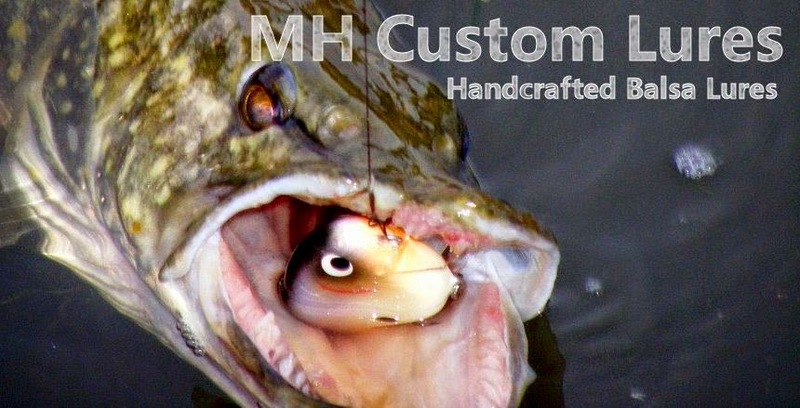 Lure Bucket - A step by step guide on building your own. For my larger lures I carry them around in a bucket, have been doing it for a few years & this is because I see that the average lure orientated luggage, isn't suffice. Yeah, you could say that the luggage come with boxes or that the pouch is ideal for the traces and little bits & bobs in the terminal side of things. But bear in mind you are probably carrying lure no more than an ounce (28g) in them. Anything bigger tends to become cumbersome and take a whole load of space in them boxes, probably getting about 4-5 baits in there. then you have your tools, the bigger pliers, the knipex bolt croppers and then the little tub of spare 1/0 or 2/0 hooks and matching split rings. This is where I think the buckets reign supreme, you can carry a whole load of baits, hooks, tools, bottle of water or a small flask. The first time I saw a bucket being used was with a fellow LAS member, of whom I get a lot of my inspiration from. I actually asked him to make me one, as I didn't have a clue where to start with building my own! I'm now at that stage where I am am capable of making my own buckets, all for probably less than £4.00! so I'll show you how its done..
-Builder Bucket (£1.00) - I use the ones from my local B&M store as I find it to be perfect with it being shorter but also wider than you average wilko bucket. - You'll Also need a drill, to obviously make the holes. Step 2 - Make sure that the diameter of the hole is a little tight for the nut, it'll help as once the nut is screwed in, it will thread itself within the plastic. 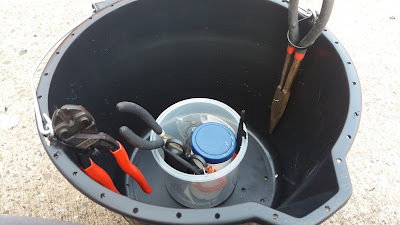 Step 3 - Drill the centre of the base of the bucket and also add a few more scattered across the base, as it'll help drain any excess water from the wet lures or if you get caught in the rain. you'll also need to make a load of holes at the lip/top of the bucket too, so you'll have somewhere to hang the baits. Step 4 -Thread the bolt through the base of the bucket but also add a washer as this will help prevent ant cranks from happening with any stress around the bolt. 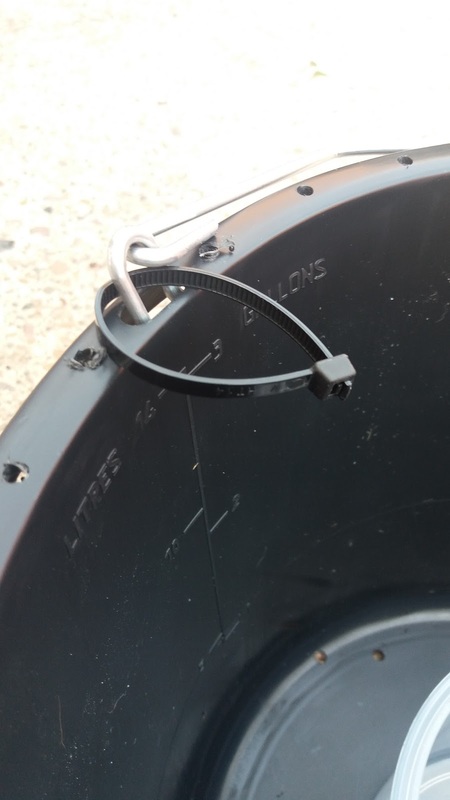 Step 6 - Attach a couple of zip ties around the hinges of the bucket, they'll help keep the tools in place. I hope you've found it helpful?